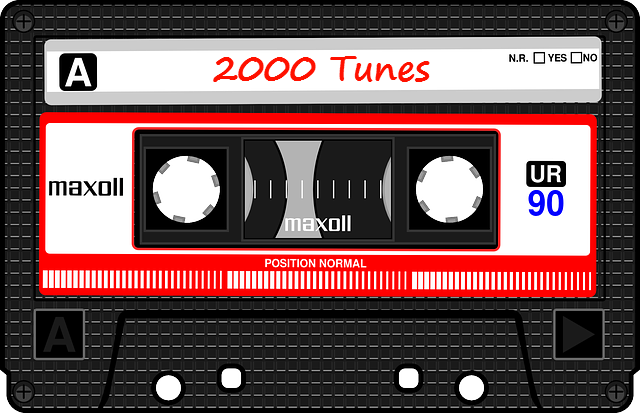 Home » 2000 Tunes » Readers Wanted! Hello my discerning, intelligent, attractive friends. I'm fine, thanks. Wow, you look good today, John. That pin-stripe suit goes so well with the Fender Strat on your back. Now, if I - oh, that dress really suits your drumsticks, Susan. That's it, take a drink. I've gathered you all in my castle today to talk about my next novel, 2000 Tunes. It's nearly there. I've had good feedback from my editor, which was a cause for rejoicing. I was told the novel is well-written, immaculately plotted, and entertaining. The one issue left is that it's too long for most publishers, so needs a bit of trimming back, and a few other small touches. Thanks for asking, Roger. It's set in the year 2000 and is about a music-obsessed young man waiting for The Hacienda to re-open. And about love. And family. And criminals. It can be read as a partner to Cold Fusion 2000, though that isn't necessary, since 2000 Tunes stands alone. It's just that if you enjoyed Cold Fusion 2000 then you should like 2000 Tunes. (Whereas if you prefer my horror stories then this probably won't be your cup of tea, or glass of Pineau des Charentes). "What's it got to do with us?" Oh, Jane, you're always so forthright. But handy for a writer in posing the exact question I wanted to answer next. I now plan to do final edits, cutting, polishing. But it would be useful for me to have some feedback from readers on which bits of the novel they felt were good, or any bits that were less good - it really helps when I am making selections to cut. I don't want to strip out a conversation or scene if it turns out that is one which people really enjoyed. So I'm opening this up - if you would like a sneak preview of the novel, and would be willing to give some feedback on it, then please get in touch. I can send out e-book versions with no problem; and there is the option of limited print copies for UK-based fans who don't have e-book readers. I'll count fans as people who have left a positive review of my work somewhere online. So if you would like to join this select group then please get in touch and join the inner circle! "How do potential readers get in touch?"